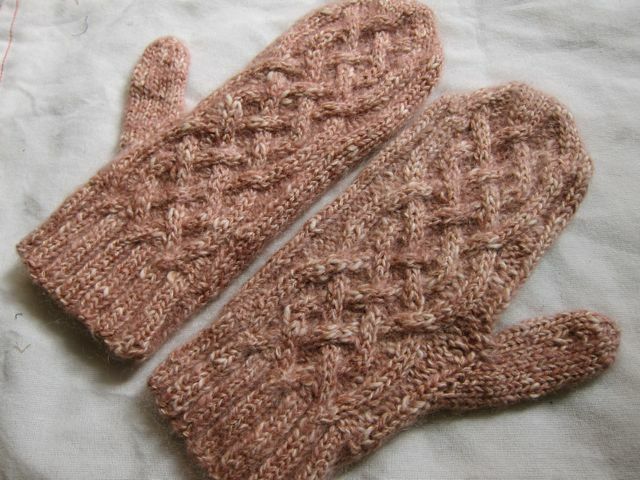 Knits now for sale on Etsy.com! I have added my Tinsel & Garlands Pattern, as well as a pair of handknit mittens to my Etsy shop! 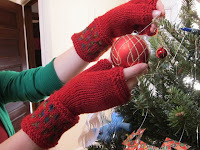 You should especially check out the mittens because I have them listed at a VERY reduced price. Just $35! Thats how much that yarn cost! Lions and tigers and buttons! OH MY!